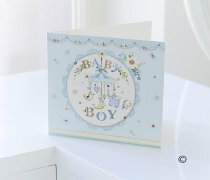 The arrival of a new baby boy is a moment for great celebration. 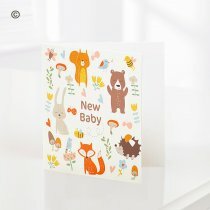 But sometimes, finding the right new baby boy gift to welcome a brand new person into the world - and to congratulate their parents - can be a little tricky. 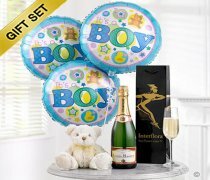 If you are struggling for new baby boy gifting ideas, then don't worry a moment longer, because we have a whole host of stunning items that you can choose from! 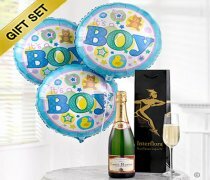 The New Baby Boy range includes flowers, chocolates, balloons and Champagne, to help you welcome the little one into the world in style, while at the same time sending great big congratulations to Mum & Dad! 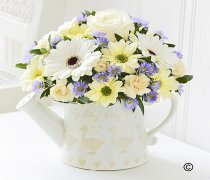 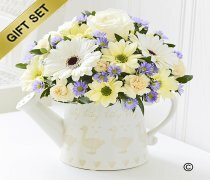 Beautiful flowers are a wonderful way to let Mum know how happy you are for her. 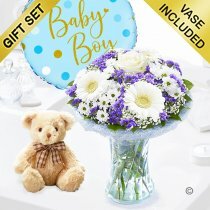 Our Baby Boy Scented Basket available with same day delivery is the perfect floral way to send your warmest wishes. 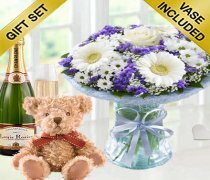 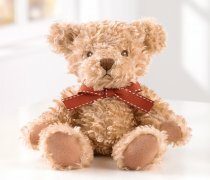 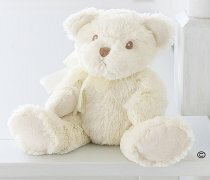 If you want to add an extra special treat that both parent and Baby boy can enjoy, why not send a Champagne and Chocolates Cuddly Gift Set, with a cute blue teddy for him, and scrumptious wine and chocs for Mum & Dad. 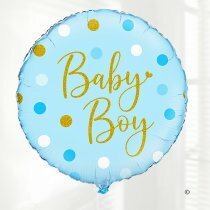 And for that ideal hospital gift, sending a baby boy hand tied with a fun helium Baby Boy Balloon is a great way of showing both parents and New Baby just how much you care.